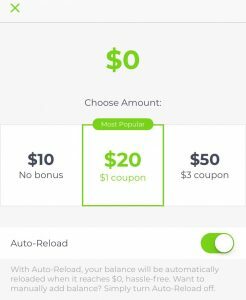 Lime Bike Promo Code: Get Free $3 Credits To Use On Any Lime Bikes! 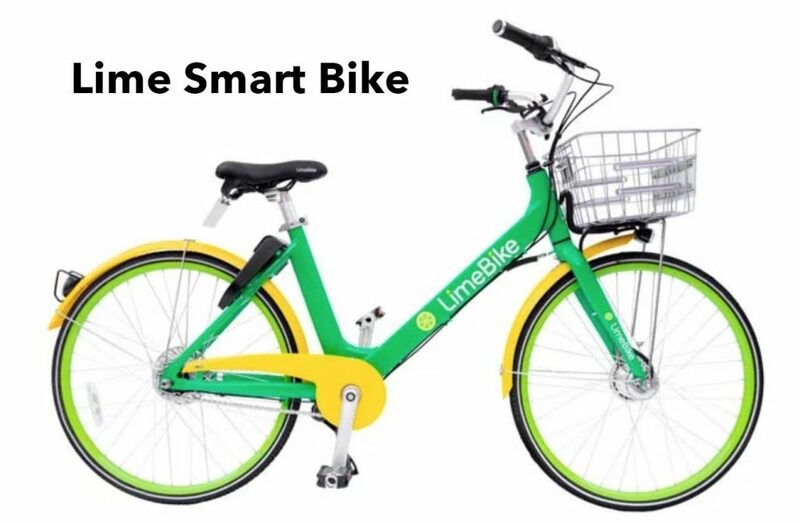 If you’ve seen green bikes and electric scooters in town – lying around in parks, on sidewalks, on top of hill — you’ve seen the Lime Bikes. These bikes or scooters allow anybody with a smartphone to unlock them and ride for as long as needed. After you are done with the ride, you use the app to lock them and leave them at any convenient place. They will remain there until perhaps another user rides them, or when the Lime employees re-scatter them around the city. That is how Lime Bike generally works. 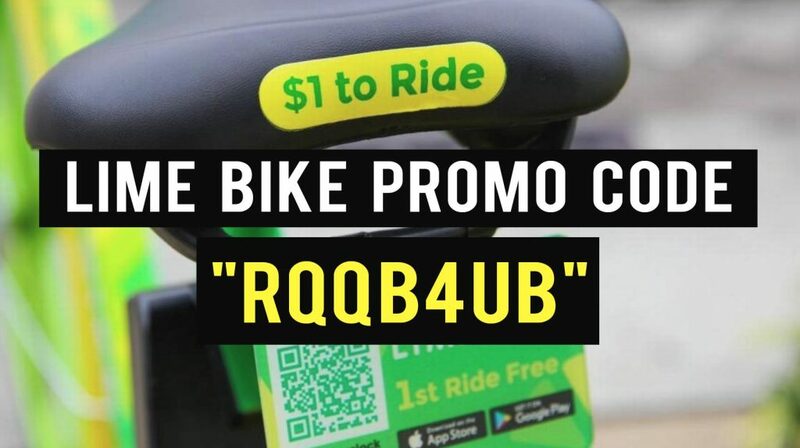 To get free $3 Lime Bike credits, apply promo code RDYRIR4 inside the Lime App. Don’t have the app yet? Click here to get it (then apply the promo code). On a related note, you may be interested in Zipcar which is like Lime Bike but for cars! Check out my full review of Zipcar and get free driving credits when you use my $25 Zipcar referral code. 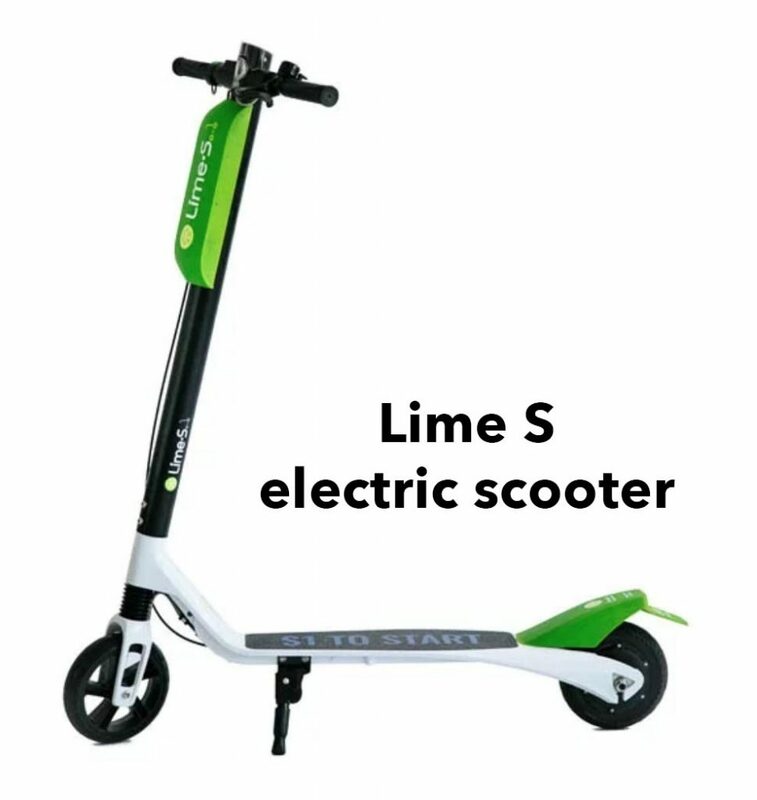 In this review, I will be explaining about the Lime Bike app, the Lime-E electric boosted bike, Lime-S electric scooters and the Smart Lime Pedal Bikes. We will also go over the pricing structure of using the different bikes. Generally speaking the bikes are cheap but knowing how to use them will avoid surprises and you will also have a great user experience. So how much does it cost to ride these greenies around town? The rates charged by Lime varies based on what type of bike you pick. The app shows the cost before you reserve the bikes on the map. The cost does not change. There is no surge pricing. The cheapest rides are the pedal bikes. They cost $1 for 30 minutes. The Lime-S electric scooters cost $1 to unlock, and $0.15 every minute to ride! Let’s talk about the electric boosted Lime-E now which is my favorite. It gives top speeds of nearly 15 mph. The range is 62-mile maximum. You can actually see the remaining battery percentage and range when you are searching for bikes on the map. How much does these cost? $1 to unlock, and $1 per 10 minutes to ride (50% discount for students and low-income riders). I have seen on the app that it costs $0.15 per minute as well. You have to know the concept of Limebike balance, which is like a wallet on the app. Whenever the balance decreases below certain threshold, you can set it to automatically top it up (Auto-Reload) from the payment method you’ve set. You can transfer up to $50 at once but I think that is a little too much unless you are going to use Lime Bike every day. Did you know that as a Lime bike user, you are eligible for free $3 ride credits? 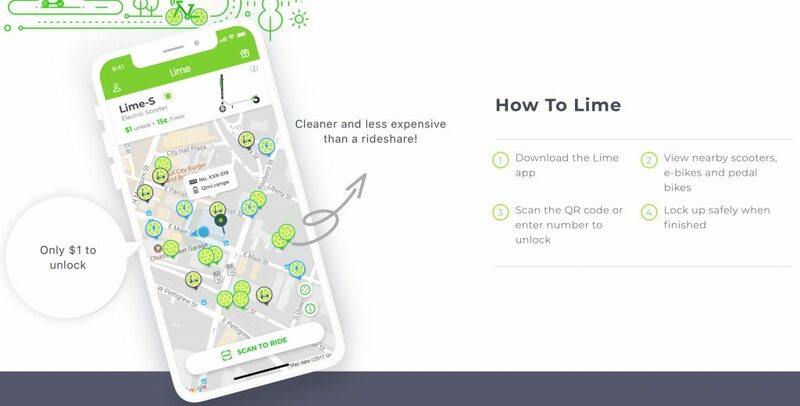 To claim free $3 ride credits on Lime Bike, use this promo link to download the app. If you’ve already downloaded and signed up, then you simply need to apply promo cod RDYRIR4 to unlock free $3 ride credits. LimeBike single speed bikes are perfect for cruising in style. 3G, GPS-enabled and equipped with classic spoke less wheels, they’re the definition of making a single-speed statement. Your perfect anytime ride in the city, LimeBike 3-speed bikes are versatile enough to climb the hills while still giving you plenty of “go” power for the descents and straightaways. When the terrain is anything but flat, LimeBike 8-speed bikes are a commuter’s best friend. Equipped with eight gears to get you up even the steepest inclines, this is smart mobility at its most practical. Unlike other scooters, Lime-S is custom designed in-house by our team of engineers to give riders a safe, effortless experience. One thing to note is that to ride these electric scooters, you need to have a driver’s license. You do not need license to ride the other types of Lime Bikes. 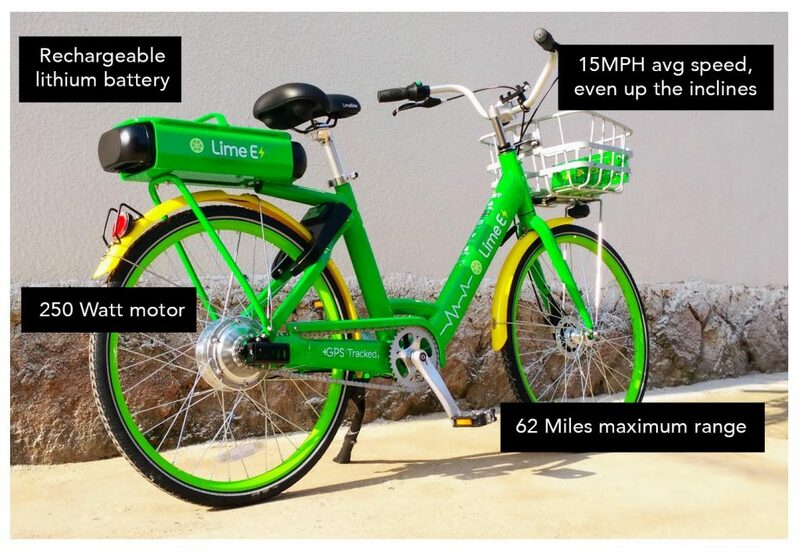 With Lime-E, the new electric-assist bike from Lime, your trip across town just got easier. Lime-E’s lithium battery helps you ride up to 14.8 mph without breaking a sweat, even uphill! It also stays true to the affordability and dockless accessibility you’ve come to expect from the US leader in smart mobility solutions. How To Start Riding LimeBikes? If you have used other ride sharing apps, you already know what to expect. Using Lime Bike is a joyous experience. Before you can get that experience, you need to create a Limebike account. Download the Lime app from the app store. See available bikes on the map. Go close to the bike. Scan the QR code on the back of the bike with the app to unlock. Ride as much as you want and anywhere you want. Lock the bike using the app (specifics vary depending on the bike). And that’s it, done! Do not forget to adjust the limebike seat and do use a helmet. Some cities have law against riding with no helmet. For you own safety, use a helmet. LimeBike does not provide helmets. All cities are different regarding helmet laws and electric assist vehicles. Please consult your local DOT for specific information on helmet laws where you’re riding. Occasionally LimeBike sends promotional offers and promo codes for free credits. To get them before they run out, you can follow their reddit and social media channels. I got $10 worth of free rides once. Oh and when you sign in to the Lime Bike app, you will notice a gift wrap button on the top right corner. Click that to see your own personal referral code. 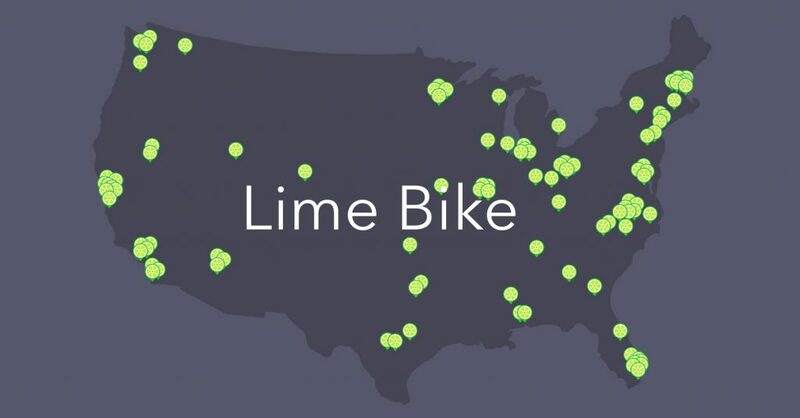 You can invite your friends and new riders to try Lime Bikes. 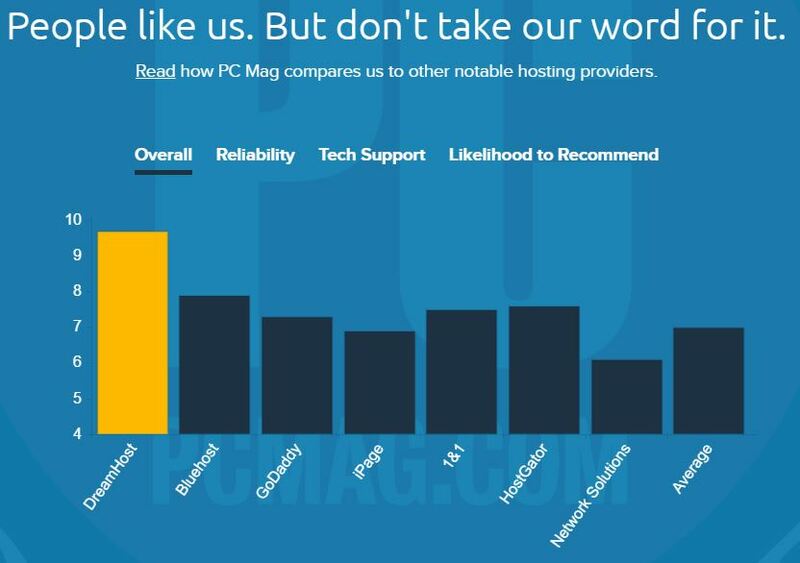 What’s the benefit? Both you and the new rider get $3 in FREE Ride Credits! 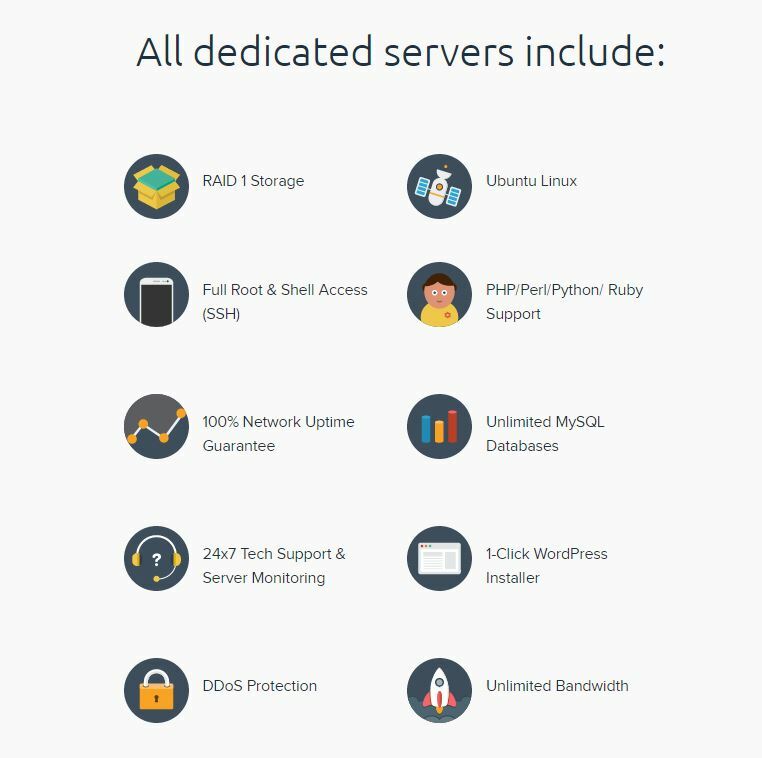 There is no limit to how many users you can invite. In this post, I have shared my referral code and link. If you are a new user who has not used anybody’s referral code yet, you can use my referral code RQQB4UB for free $3 ride credits. Some cities like Seattle and Bellevue have already designed specific “parking lots” for Limebikes. Believe it or not, we have already entered the age of smart cities. How long when we longer will have to own cars, because some company will start putting smart cars on the roads? Time will tell. For now, we have Zipcar, CarToGo, ReachNow and likes of Uber, Lyft, LimeBikes… and the list goes on! Once in a while, when searching for bikes, I have seen bonus bikes on the map. I have attached screenshot of the message tooltip I noticed one time. I think Limebike sometimes need to test bikes, or get them hauled from location with too many bikes toward location with lesser bikes. Another reason could be that these bikes are almost out of juice but there is still enough charge on them for one use. Most riders just want to pick bikes with higher charge which means low charge bikes are not being utilized to their fullest. 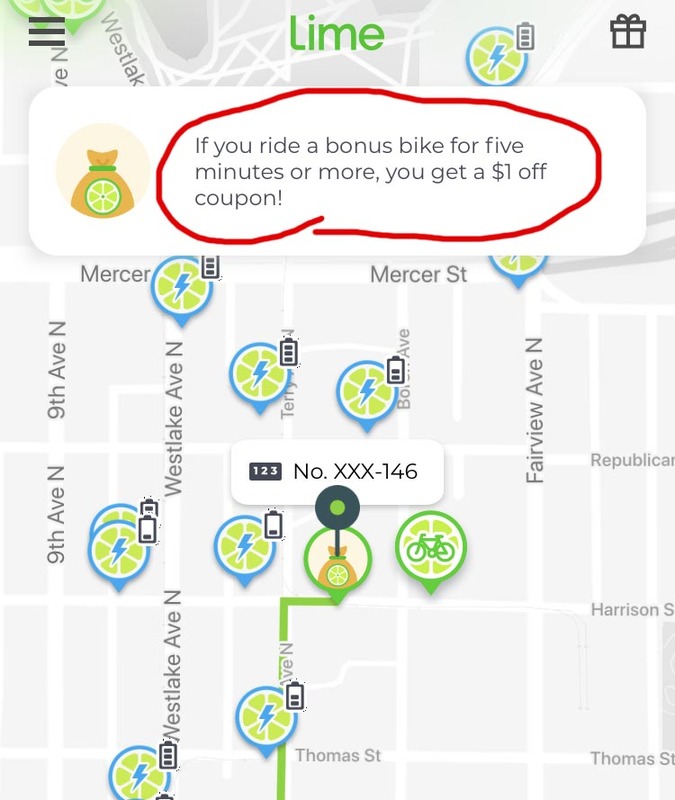 By providing incentives like $1 credit, users will more likely use that specific bonus bike rather than just any other bike. That will make their charging process efficient. At the end of the day, riders just want a bike to ride. Lime just wants someone to ride the bike for certain time. 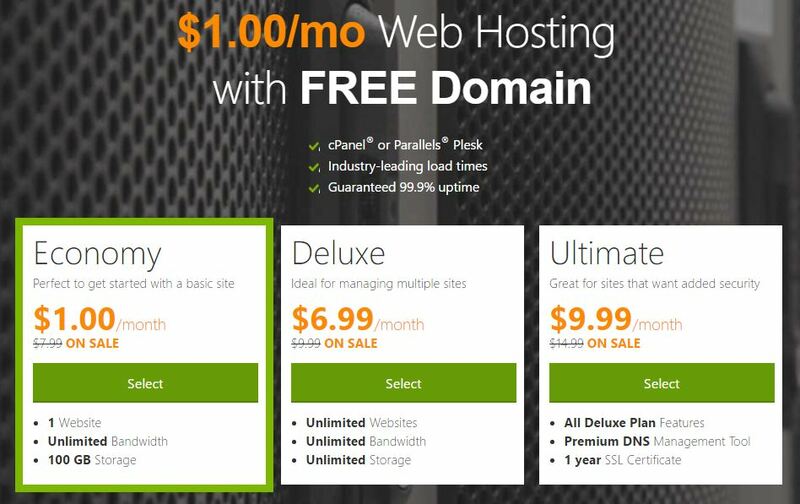 It is a win-win situation for both when an extra $1 is up for offering. To be a Juicer, you need to apply and get your charger. Then you can gather these LimeBike scooters around you at night, charge them overnight and drop them at specific locations in the morning. I have learnt that people are making as much as $200 per weekend by charging good bunch of scooters. If you’d like to try, feel free. $200 BONUS when you sign up to become a Lime Juicer!!! 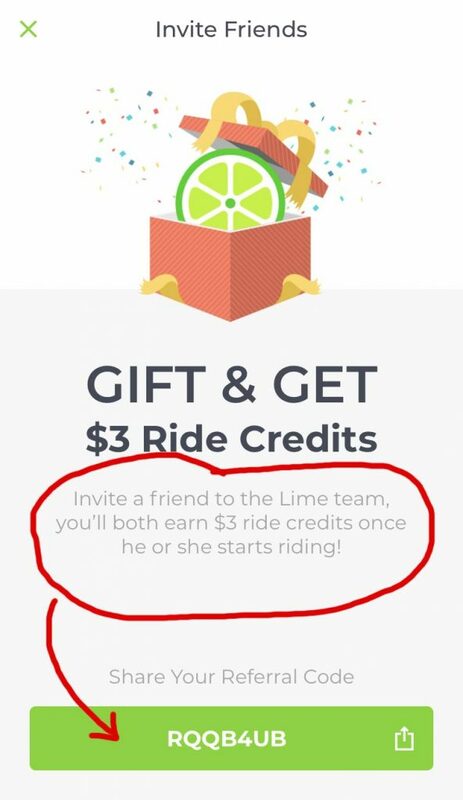 Please use my referal and we both get $3 ride credits!